Young college students living on campus know the pain of calling home to ask for money when the well goes dry (read: you spent the money on hosting an epic party instead of a textbook or two). Here are seven great deals we found on Groupon that might save you in the long-run. Maybe you took a weekend trip with some friends and need to call your parents to assure them you're studying. 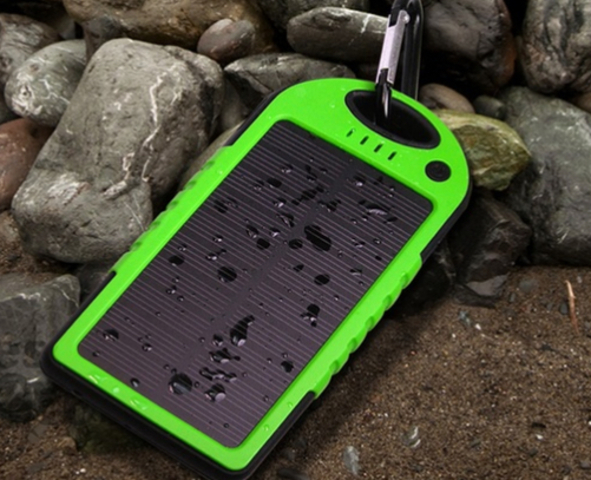 Be sure the phone has power with this solar-powered device, which can also be charged with a USB cable. This charger is being offered by Groupon for only $17.99 this week and next (through Aug. 26). Show people which side of the dorm room is yours with these personalized emoji pillows, which also help show off your personality. For a limited time, two of these are just $9.99, via Groupon. 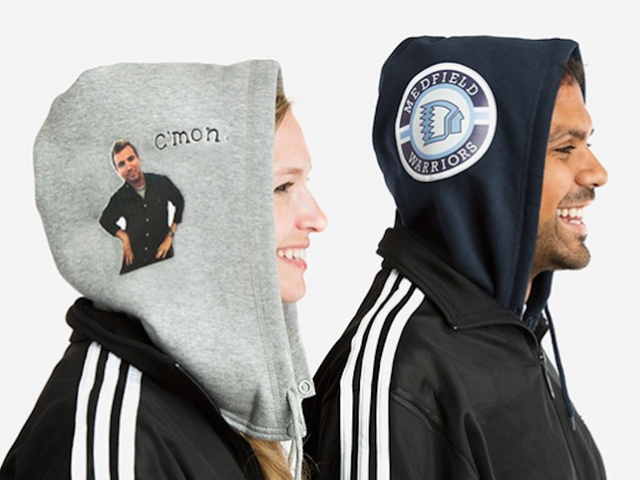 SoHoodie is offering personalized hoodies that can show off your school spirit. These stand-alone hoodies can tuck into your shirt or coat, or tie around your neck, making it transferrable to any outfit. These are also on limited-time discount for just $9.99 each. 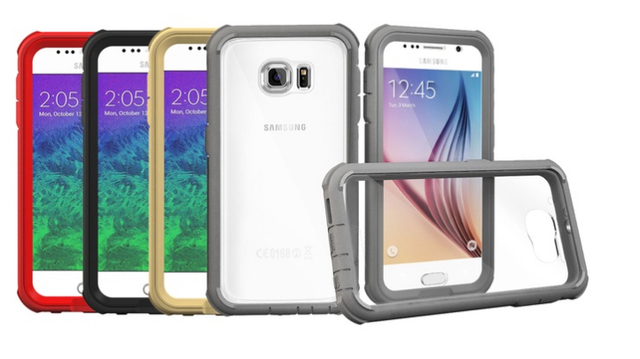 Groupon has a clearance deal for Samsung Galaxy S6 owners: Eighty percent off sturdy phone cases. The cases are only $5.97 right now — down from $29.99 — and one could save your phone from the damage of falling off a dorm room window ledge or down a flight of steps in a building of classrooms. Many dorm rooms don't have carpet, and therefore require some mopping. 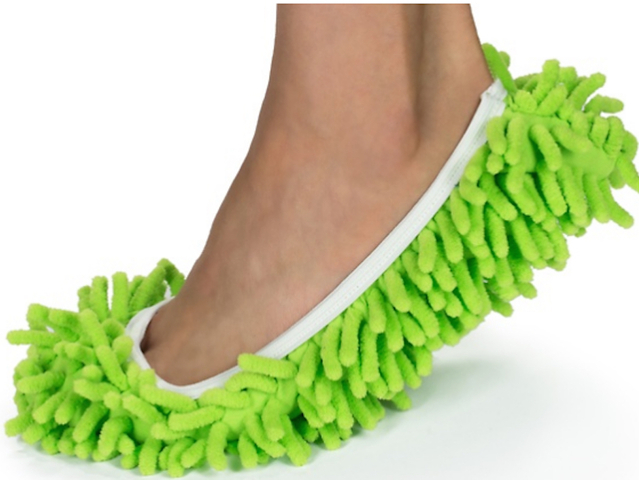 These Microfiber Chenille Mop Slippers will help you get in some exercise and avoid hand-held mops. A first-world win. 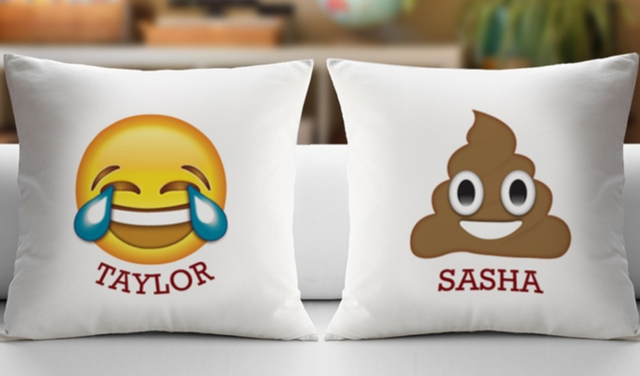 For a limited time, they are only $8.99. Just don't forget to take them off before you head to class. Not enough space for a microwave? 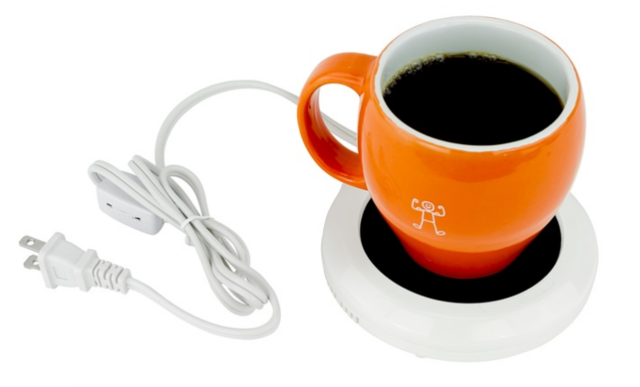 Get one of these $8.99 drink warmers via Groupon — that's more than half off the original price. It's in clearance right now, so act fast on this one. Finding a new stylist while living away from home can be tricky. And if you were used to paying a high-dollar for beauty and can't do that anymore, Groupon's local deals section is a good place to get discounts while searching for the right person to take care of your tresses.